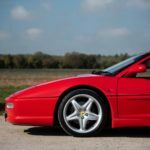 The Ferrari F355 Berlinetta was introduced at the 1994 Geneva Motor Show, as the replacement for the out-going 348 GTB, GTS and Spider. 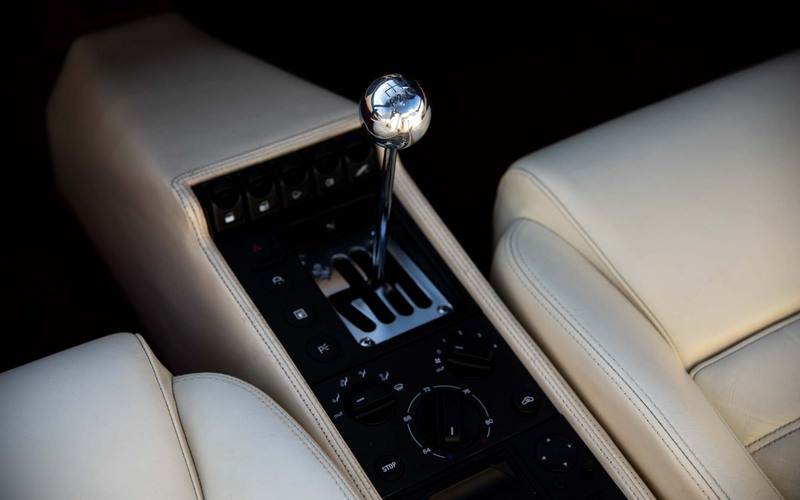 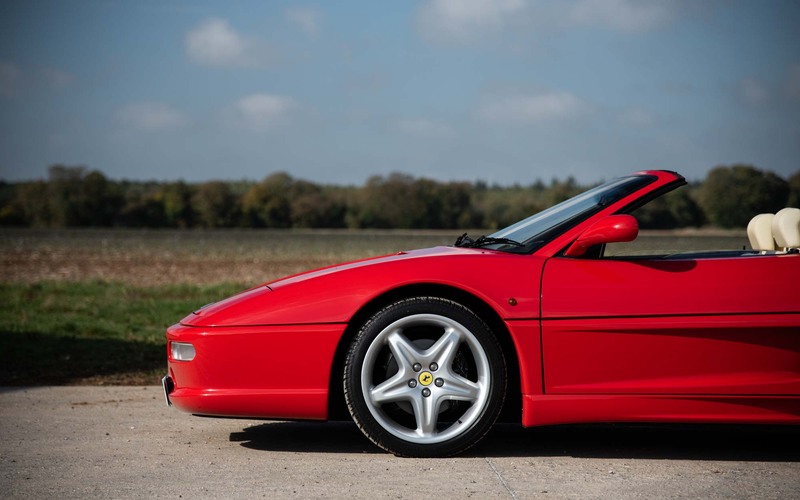 The 355 was not only a stark improvement stylistically on the 348, but it also saw introduced several technical improvements, such as power steering and electronically controlled damping. 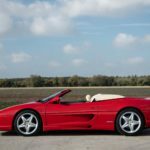 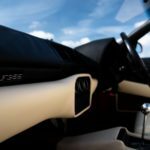 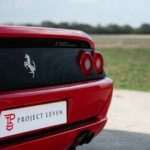 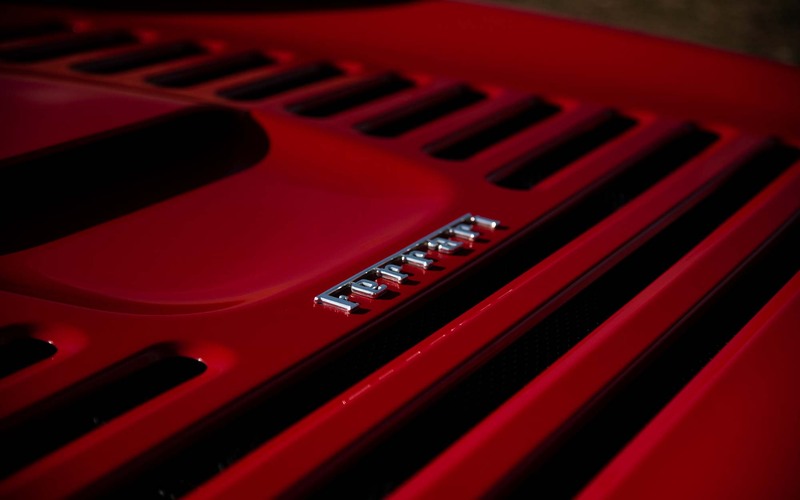 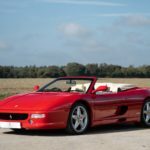 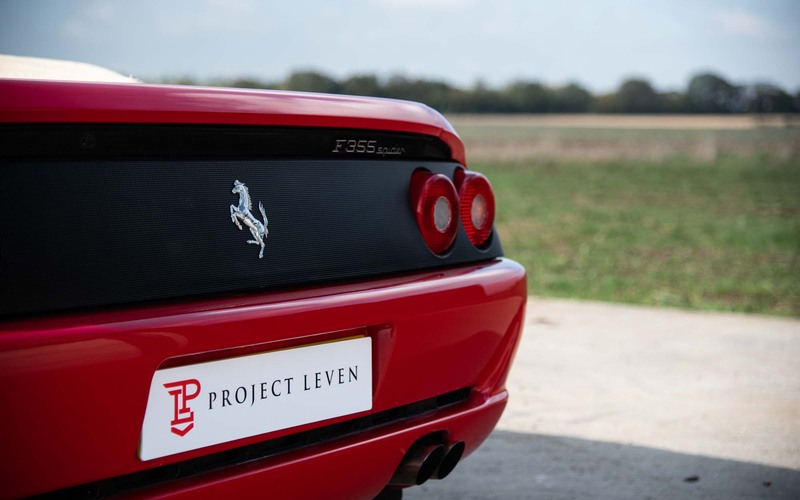 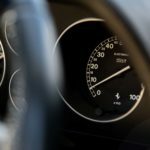 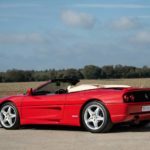 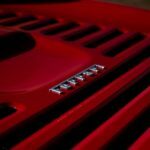 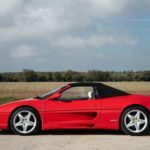 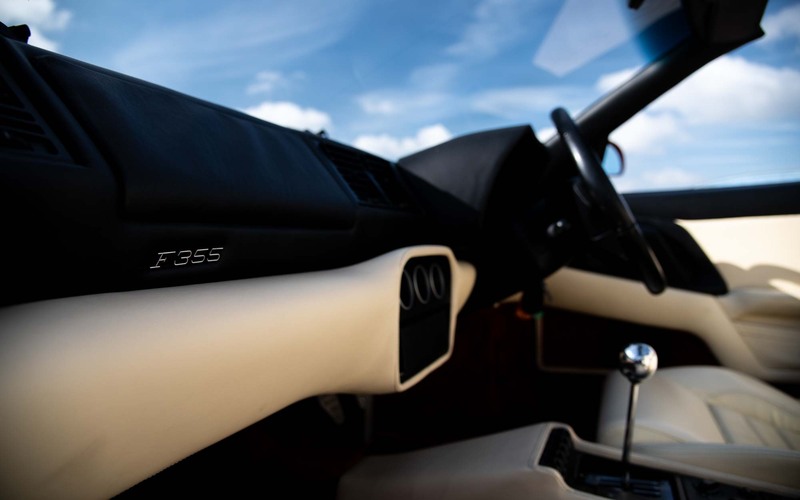 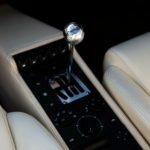 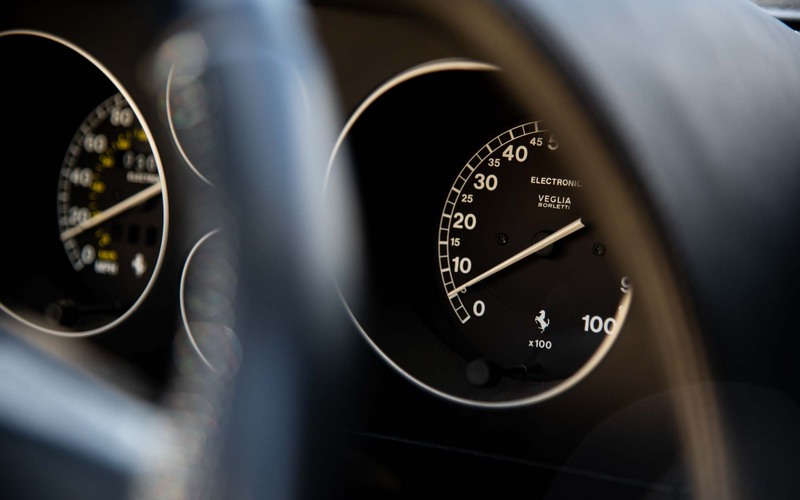 The F355 name referred to the new 3.5-litre V8 engine with 5 valves per cylinder; a unit capable of powering the beautiful body to 60mph in under 5 seconds and top speed greater than 180 mph. 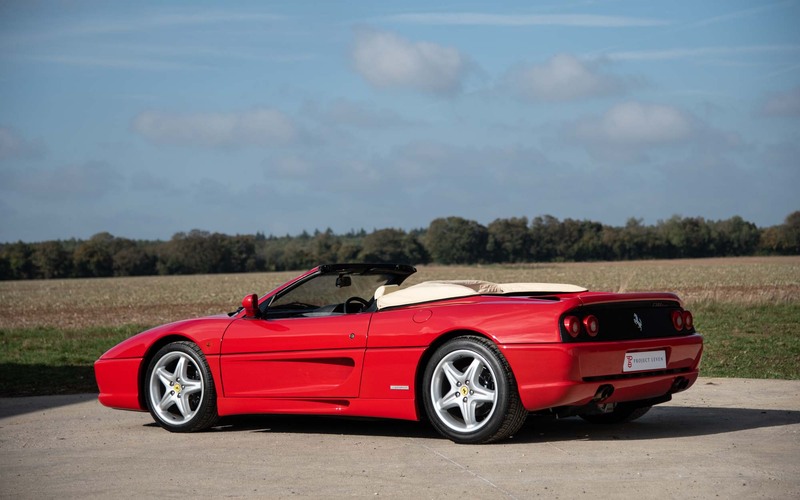 The 355 was launch in GTB (Berlinetta) and GTS (Targa) variants, with the highly desirable Spider being introduced a year later in 1995. 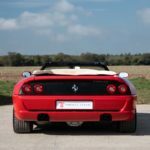 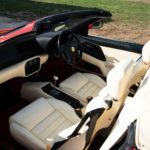 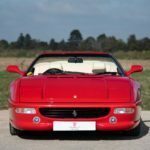 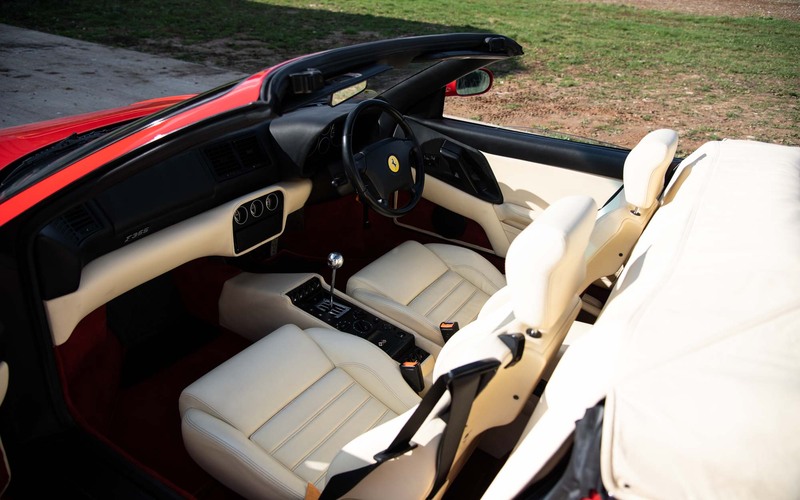 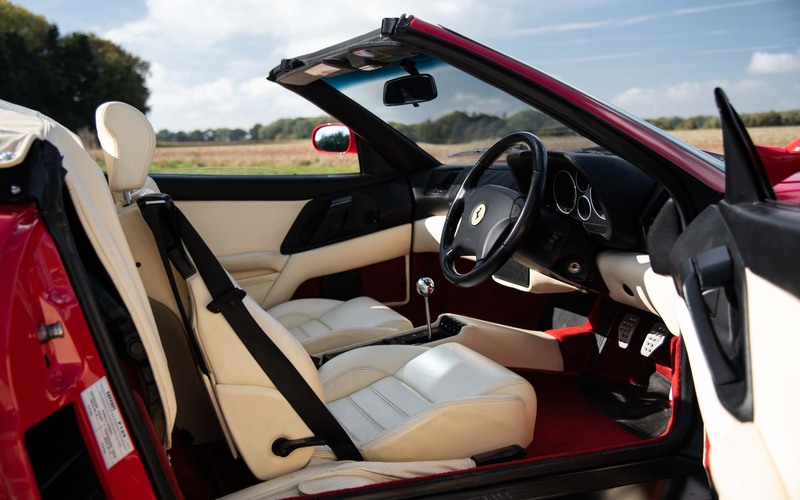 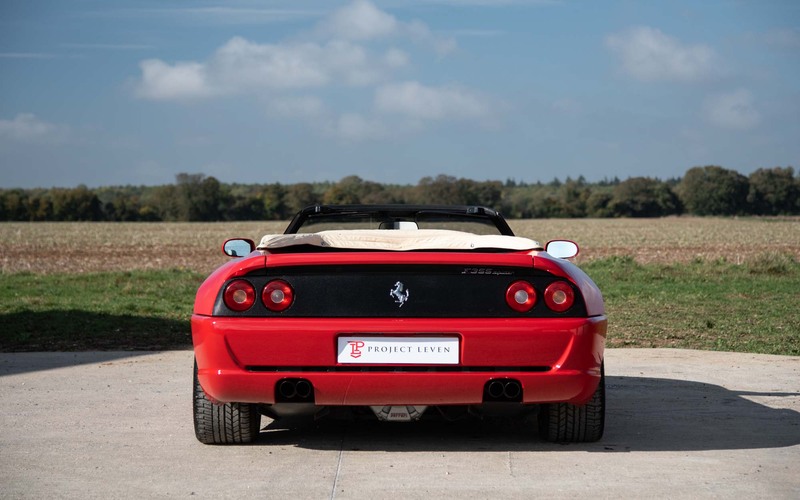 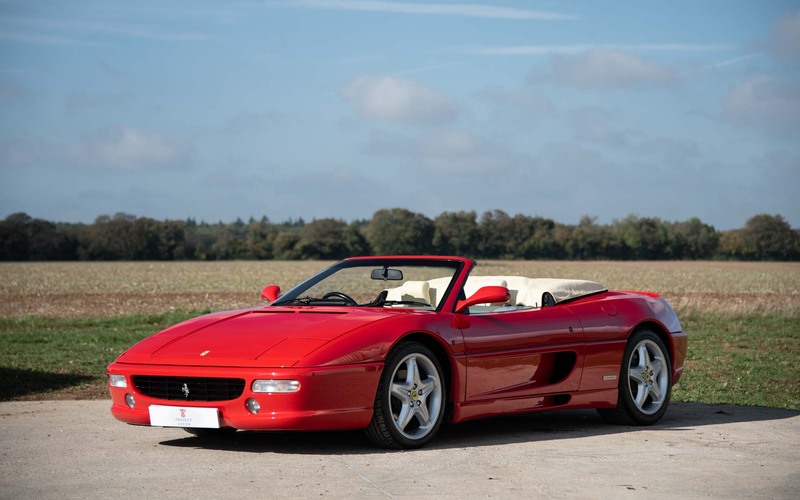 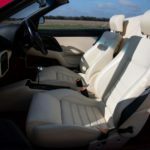 We are pleased to be offering a Ferrari 355 Spider supplied by Maranello Concessionaires in February 1996, making it a highly desirable 2.7 Motronic example. 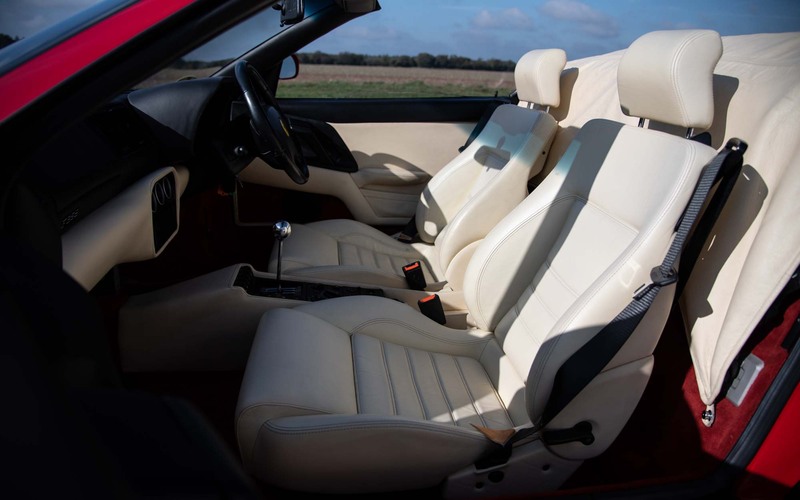 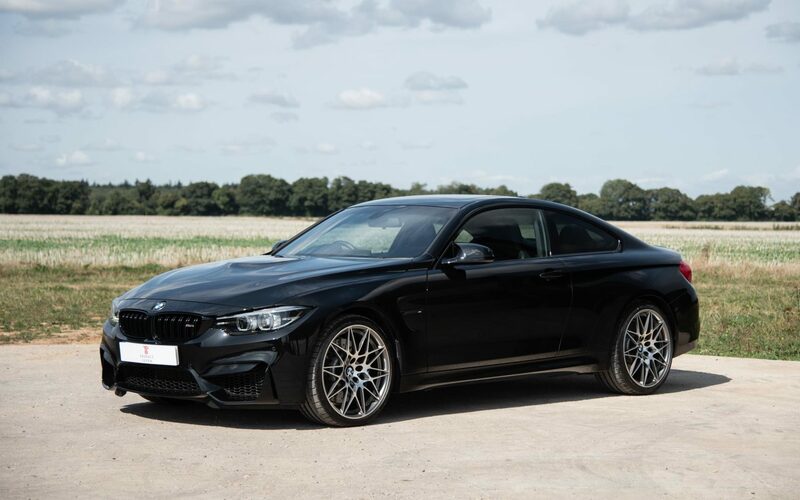 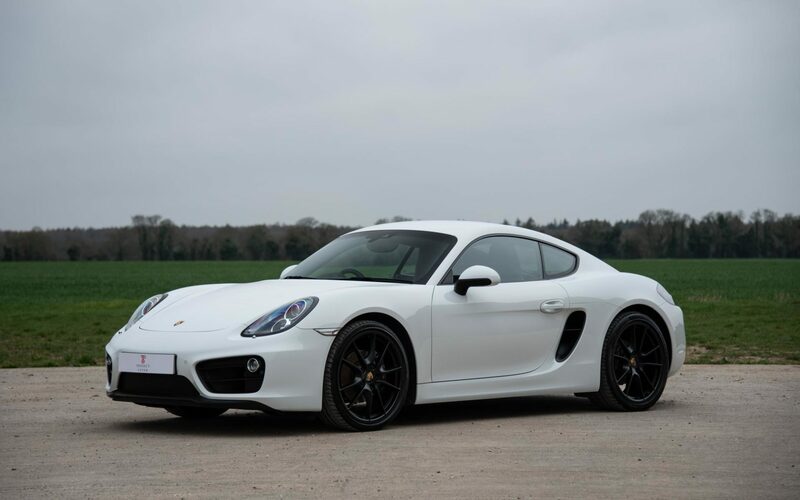 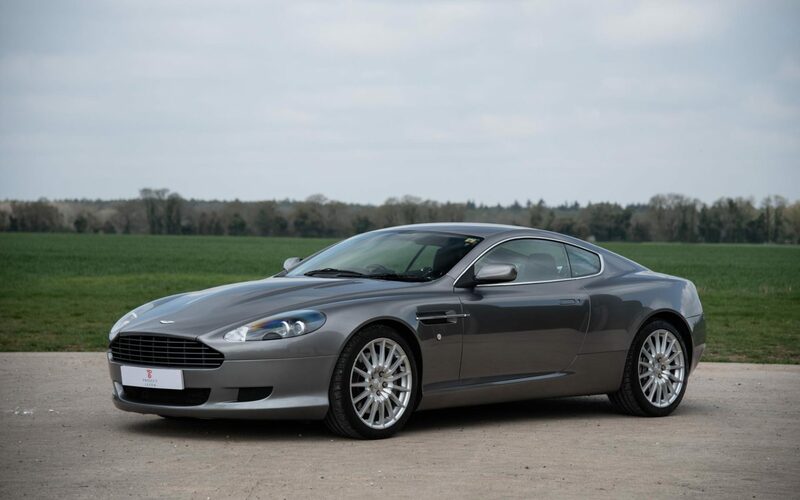 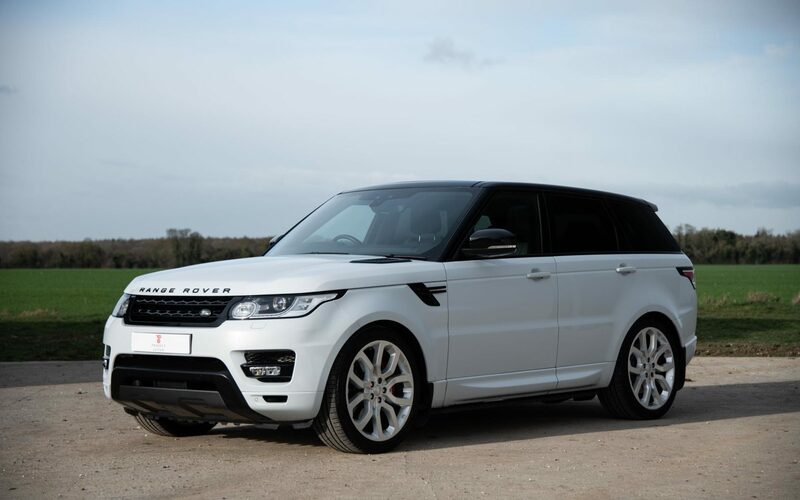 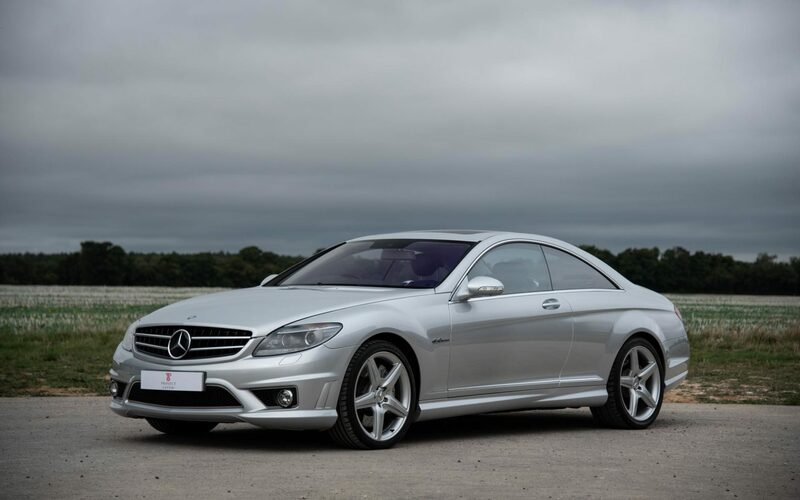 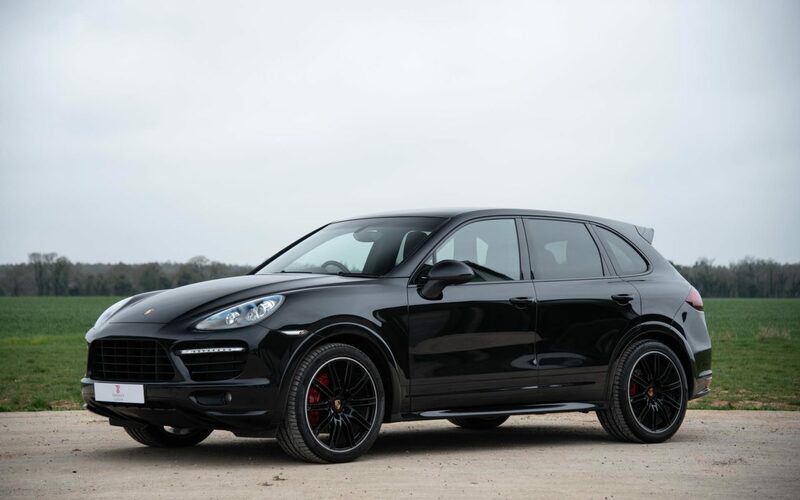 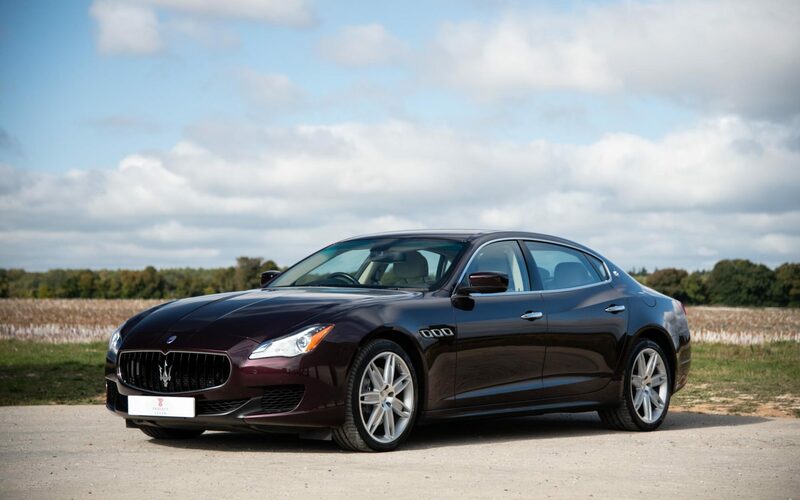 However, unlike earlier examples, this car was supplied new with the additional safety feature of airbags. 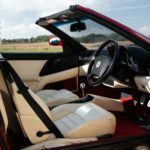 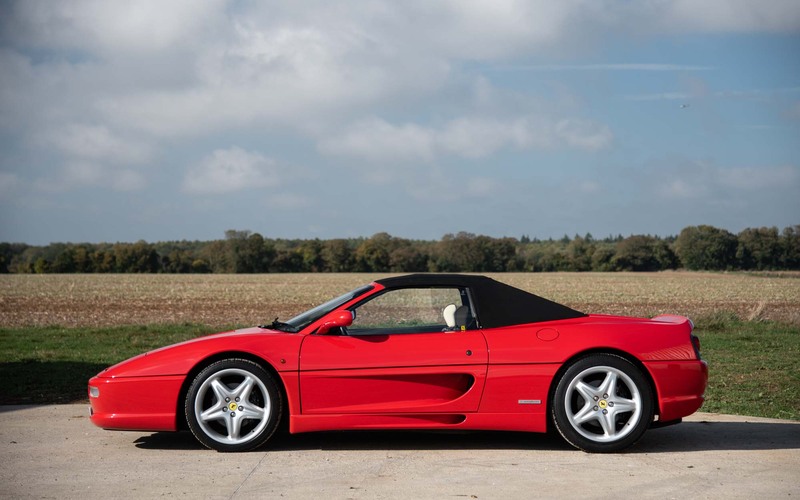 Finished in the strongest combination of Rosso Corsa over Crema, our 355 Spider is also fitted with the all-important 6-speed manual transmission and other options such as rear challenge grille. 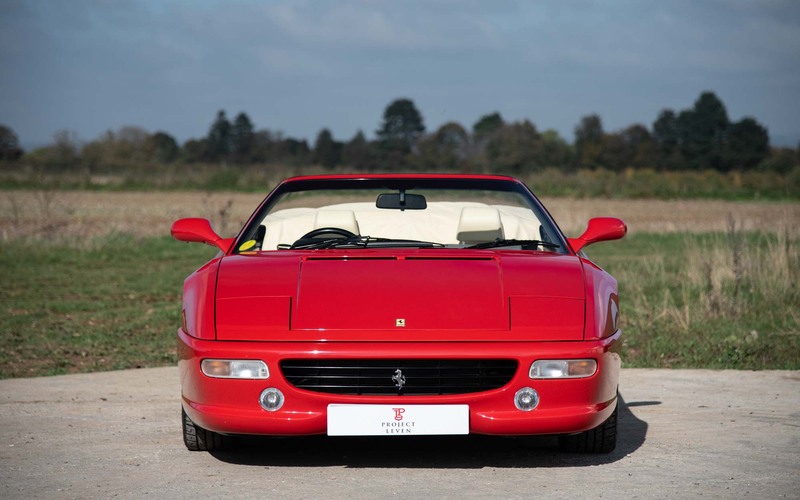 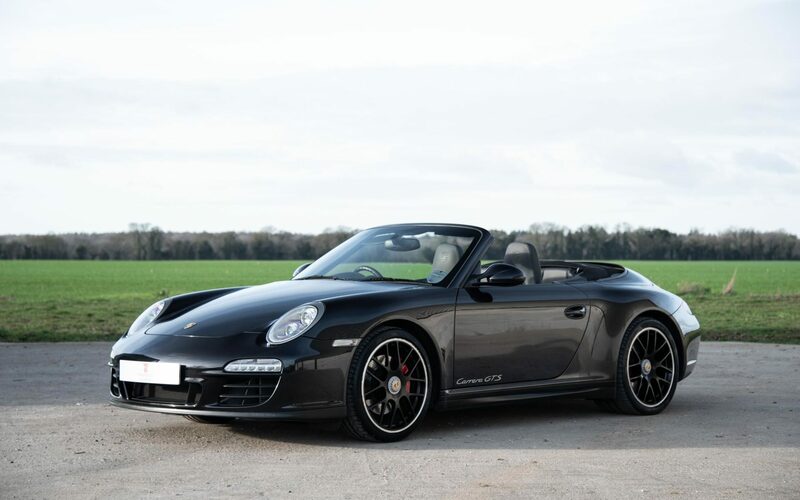 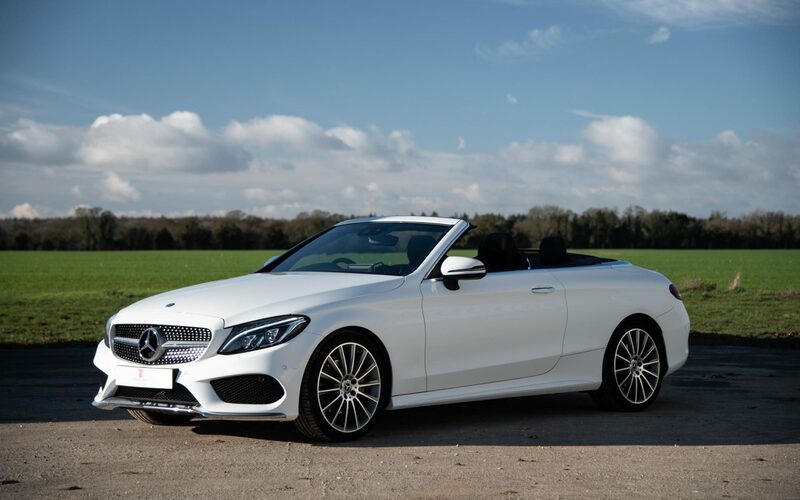 It is incredibly rare to come across such a well-presented and meticulously maintained UK-Supplied 355 Spider, let alone one with such a desirable specification and low mileage. 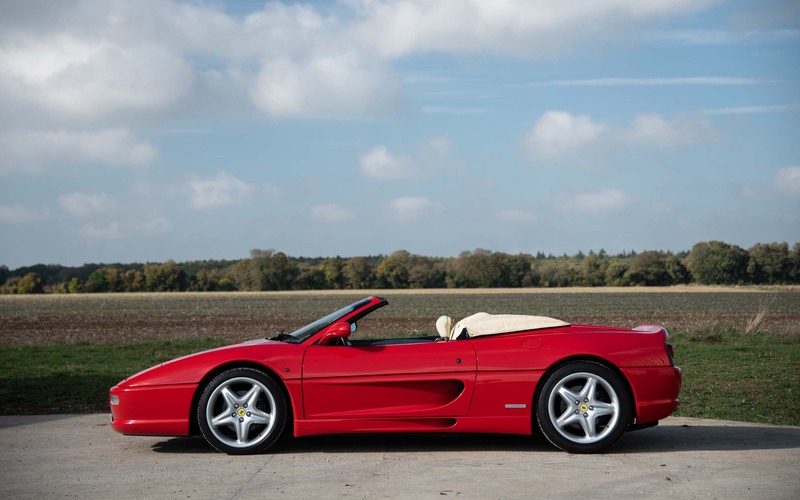 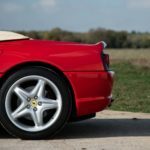 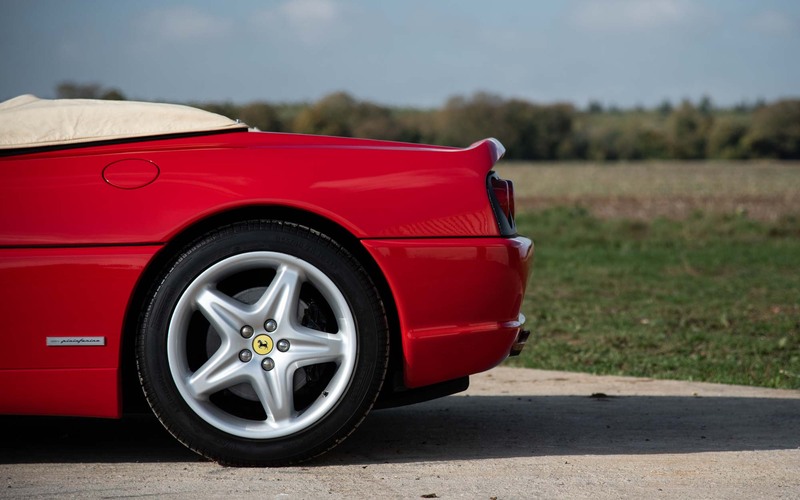 This is the ideal mid-engine V8 Ferrari to enjoy over the summer or join the finest of Ferrari collections, as demand for 355s look set to continue to rise over the coming years.